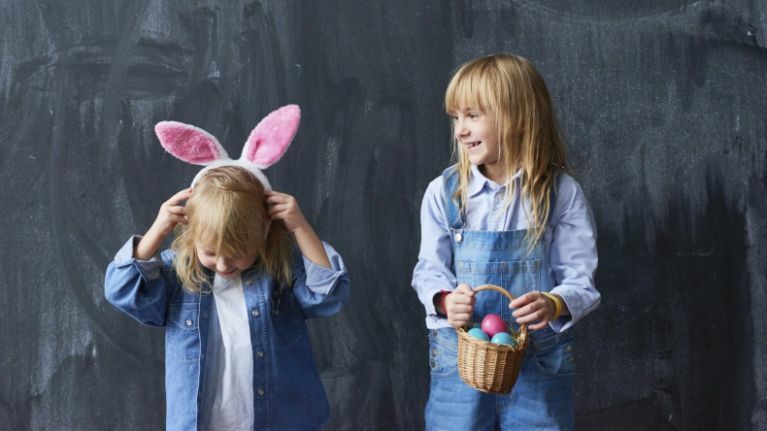 Looking for something to keep the kids occupied over the Easter break? Jervis shopping centre has you covered with events for all ages. The famous Dublin shopping spot will have everything this Easter from giant bubbles for juniors to free makeup lessons for teens. Starting this Saturday, April 13 you can enjoy the smallest animal show on earth! From 1-5pm the kids will have the chance to interact with some of the cutest animals around including ducklings, bunnies, hedgehogs and more. Then on Saturday, April 20, from 1-5pm visitors to Jervis will get to take part in the spectacular Giant Bubble Shows. Anyone brave enough can jump into a giant bubble or try to catch the biggest bubble you've ever seen. Finally, on Saturday, April 27 the teenagers of the family will be treated to a special makeup event. From 1-5pm they can pop along for free teen make-up lessons and glitter make-up applications with Inglot before having their photograph taken at the boomerang photo-booth. 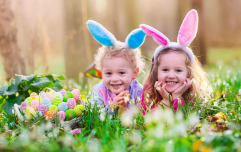 Of course, the Easter bunny will also be making an appearance and the fantastic staff at Jervis will be handing out prize-winning balloons as an added bonus treat. 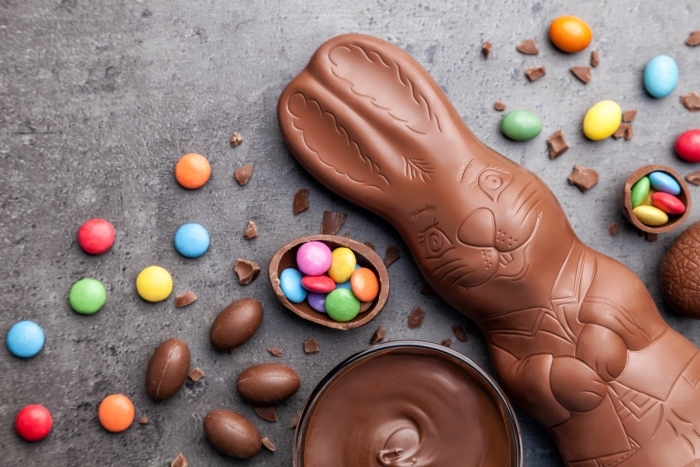 Located right in the heart of Dublin there's no end of places to pick up a bite to eat too so when you're finished having taking in all the Easter fun you can take in a delicious treat or two.